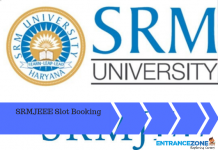 The Engineering Colleges in Pune are mainly under Pune University. 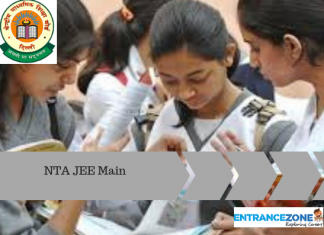 The DTE Maharastra controls the admission and affiliations of these colleges. The major number of B.Tech Colleges are private. Pune is one of the popular city among engineering students in India. The Best B.Tech colleges of Pune are under DTE Maharastra. Find List Here. The Most of the colleges follow MHT CET for intake in undergraduate B.Tech courses. 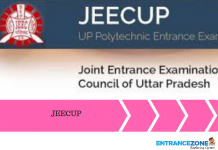 and the equal number of colleges follow JEE MAIN – Joint Entrance Examination Rank for the admission into B.Tech Courses. The Maharashtra Government has established “Admissions Regulating Authority and State Common Entrance Test Cell” under the provisions of the Maharashtra Unaided Private Professional Educational Institutions Act. 2015 (Mah. Act No. XXVIII of 2015). 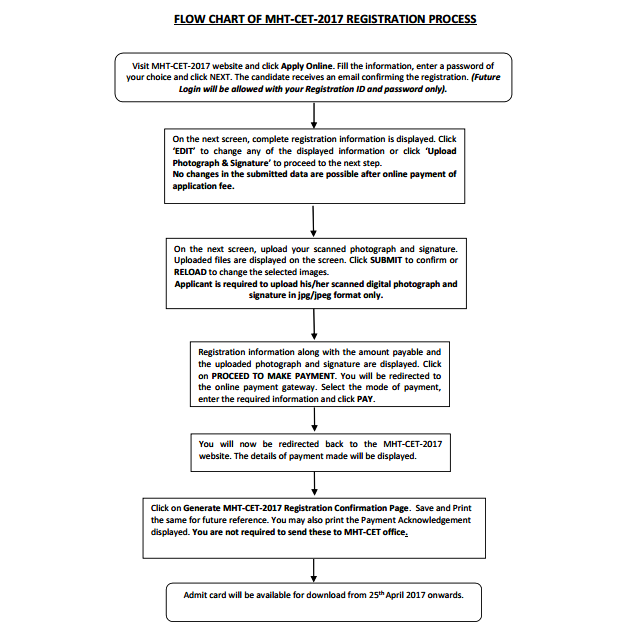 The Act of Regulation of Admissions & Fees regulated by govt. 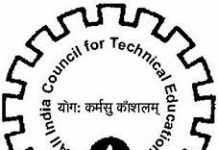 Regulating Authority: Directorate of Technical Education, Maharashtra State, Mumbai. 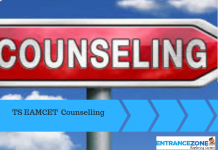 “Maharashtra Common Entrance Test” MHT CET 2018 is for candidates seeking admission into First Year of Engineering and Technology, Pharmacy and Pharm. D. for the academic year 2018-2019.